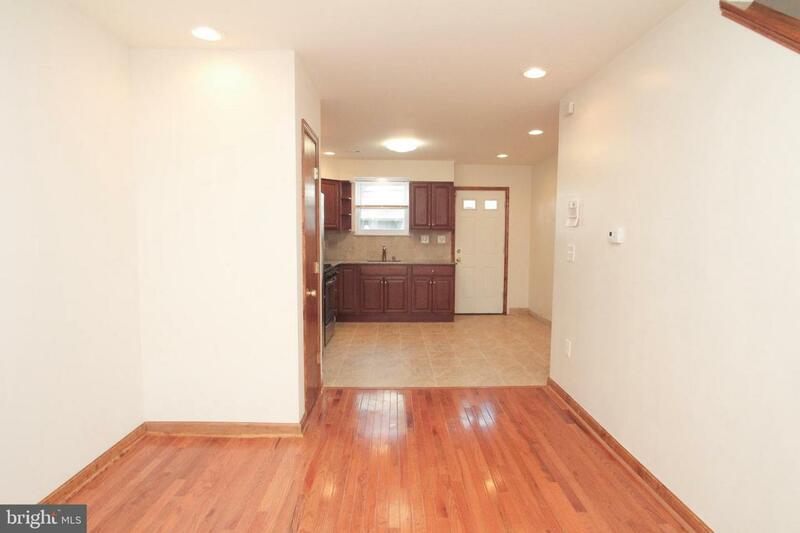 Take advantage of this recently renovated 3 bedroom, 2 bathroom home with a 3rd story addition at an unbeatable price. 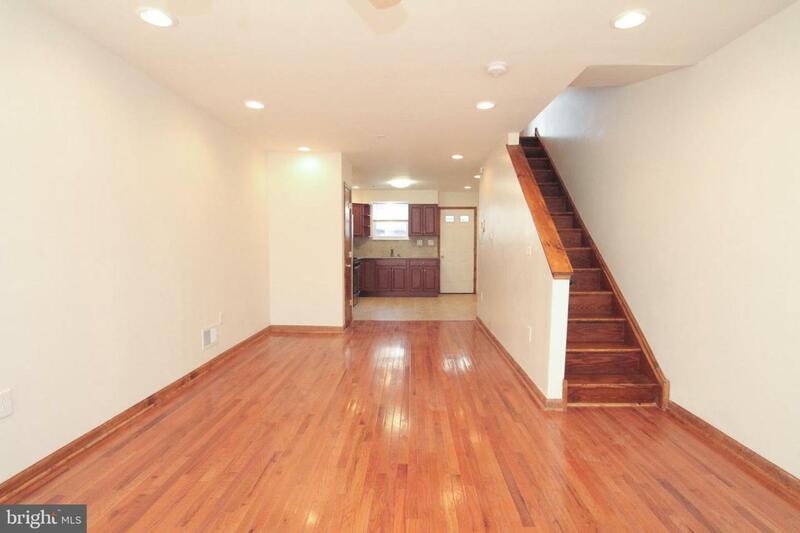 ---As you enter your new home, be welcomed by the open concept and warm cherry hard wood floors. The kitchen includes stainless steel appliances, granite counter top, and plenty of cabinetry for the chef. Walk upstairs to two bedrooms and a shared bath, and up another flight to the master on suite. That's right, a fully private, massive master bedroom with on suite bathroom. The basement is a blank slate for anyone creative or just for those extra storage and laundry needs. Your backyard is fully concreted and fenced. 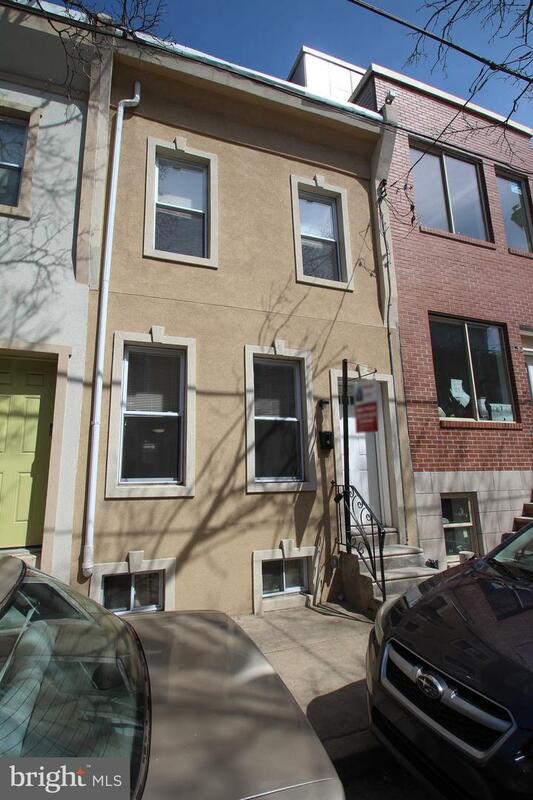 ---This home is located in one of Philly's best neighborhoods, Point Breeze, with walking distance to several establishments including 22nd St Cafe, The Tasty Toast, On Point Bistro, Burg's, OCF Coffee House, Tuck Barree Yoga, and so much more. 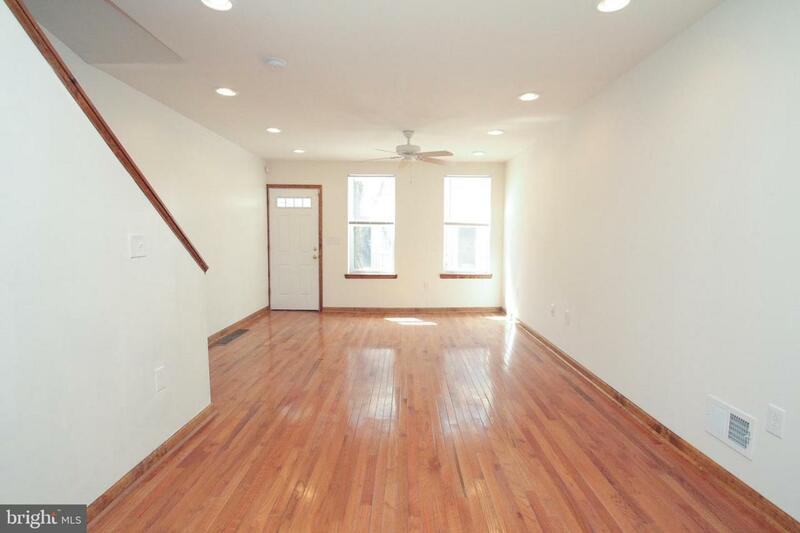 You'll love the quietness of this block and your neighbors. Schedule a showing today!